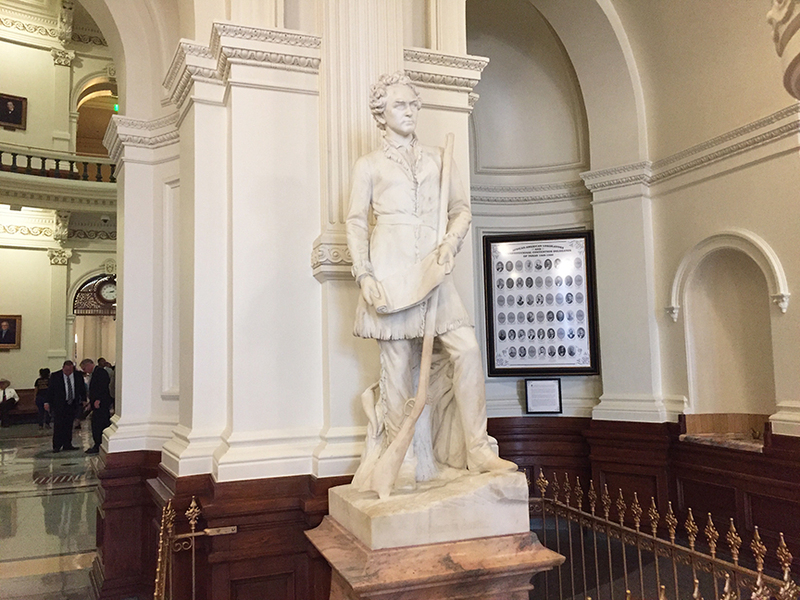 Above: the statue of Stephen Austin, founder and “father” of Texas, in the Texas state capitol. 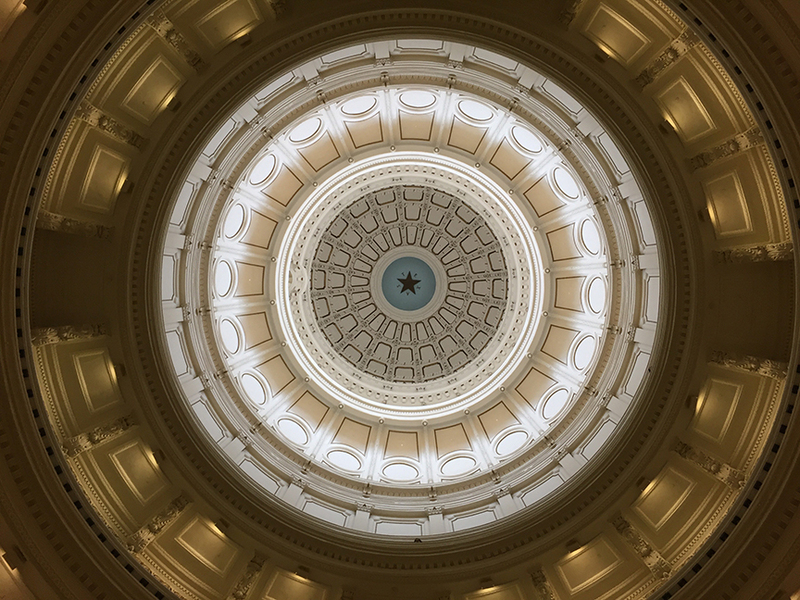 Below: the cupola as seen from below. I took both photos in February when I visited the state capital to interview representative Matt Rinaldi in February. For years, here on my blog and in the Houston Press, I have written about the Texas government’s anti-competitive and un-American retail wine shipping policies. Despite our nation’s Interstate Commerce Act of 1887, Texas still prohibits the shipment of wines to consumers from out of state. 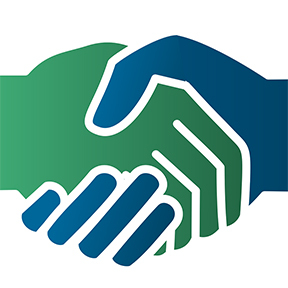 It took a redder-than-red Texas state representative, Matt Rinaldi, Republican from the Dallas area, to have the courage to stand up to the Texas wholesalers lobby and propose a bill in the current legislative session that would right this wrong. The following message was penned by wine retailer Daniel Posner of New York and shared with me by my good friend and Manhattan wine retailer Jamie Wolff. Wine industry consultant and advocate Tom Wark is the creator of Wine Freedom, a grass-roots initiative devoted to raising awareness of anti-competitive shipping policies currently in place across the U.S. Thanks for reading. G-d bless Texas and G-d bless America! We need your help to bring Wine Freedom to Texas. A bill, HB 2291, would formally allow Texans to receive shipments from out-of-state wine stores and Internet wine retailers. • Sign a petition supporting the bill. Taking action now is critical since the Texas legislature will not meet for another two years and this is your only chance to change the laws on wine shipping in Texas. This entry was posted in de austinopoli, de rebus texanis, de vino. Bookmark the permalink. ← Passover 5th Question: why on this night do we drink Manischewitz wine coolers?